Nolan brings a vast amount of playing and coaching experience to the Field of Dreams team of instructors. 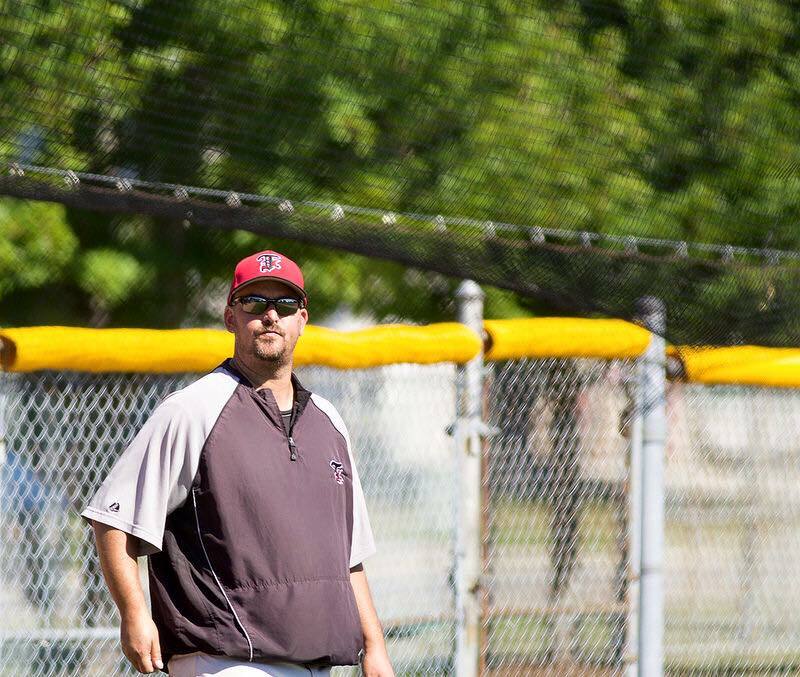 He has been a member of Thornhill baseball since 1985 as a player, and then a coach, and will bring a huge passion for baseball to the campers at the Aurora location. Nolan began his coaching career as the head coach of the 18U Ontario Maple Leafs Elite baseball team in 2003, leading to six players signing letters of intent at U.S. colleges, and winning two American tournaments. He was also the third base coach and pitching coach for York University for 7 years, winning two Ontario Championships. Nolan has been the manager and head coach of the Thornhill Reds AAA Men’s Rep team that play in the Greater Toronto Baseball League since 2010. Over these 6 years, he has managed his team to three championships, and earned three GTBL “Coach of the Year” awards. Nolan is also in his fourth year as the head coach of the U16 ‘Team Toronto’ of the JCC Maccabi Games. Nolan has a very deep and well rounded background in baseball that he will be bringing to camp, as a rep player for over 25 years, a coach in rep and elite for 15 years, and a level 3 umpire for 10 years. He is excited to share his knowledge, passion, and love for the game in hopes of inspiring many young baseball players.